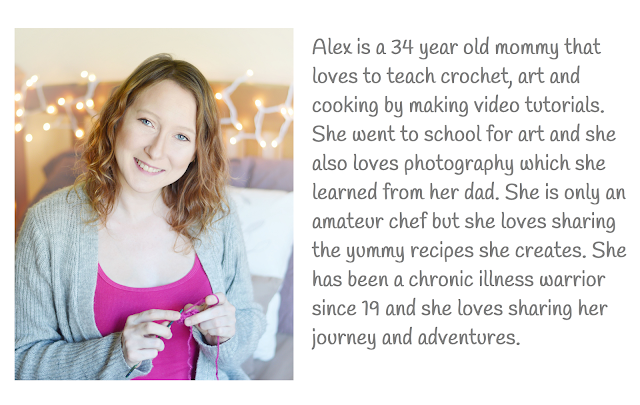 With Alex: Falling In Love Beanie Free Pattern! 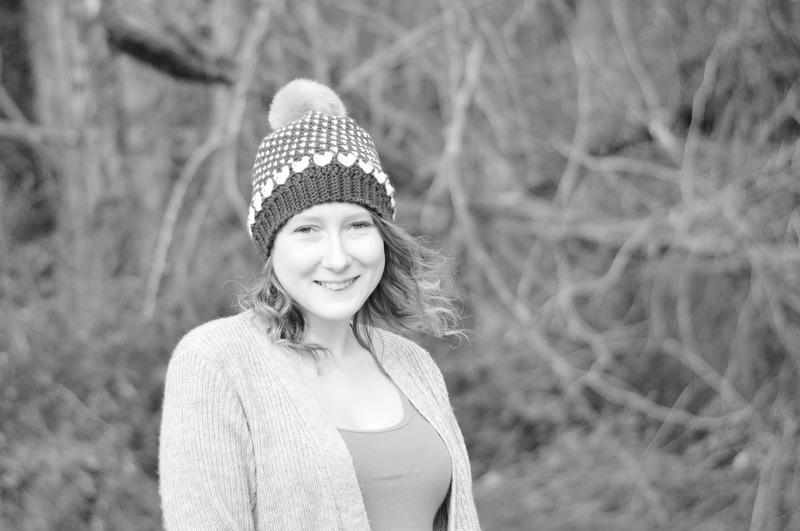 Falling In Love Beanie Free Pattern! 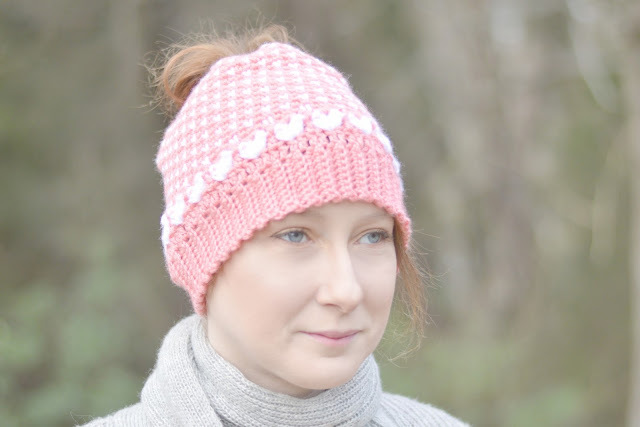 The Falling In Love Beanie is full of promised love with little hearts that decorate the body and larger hearts that border the brim, which is stretchy and very comfortable. 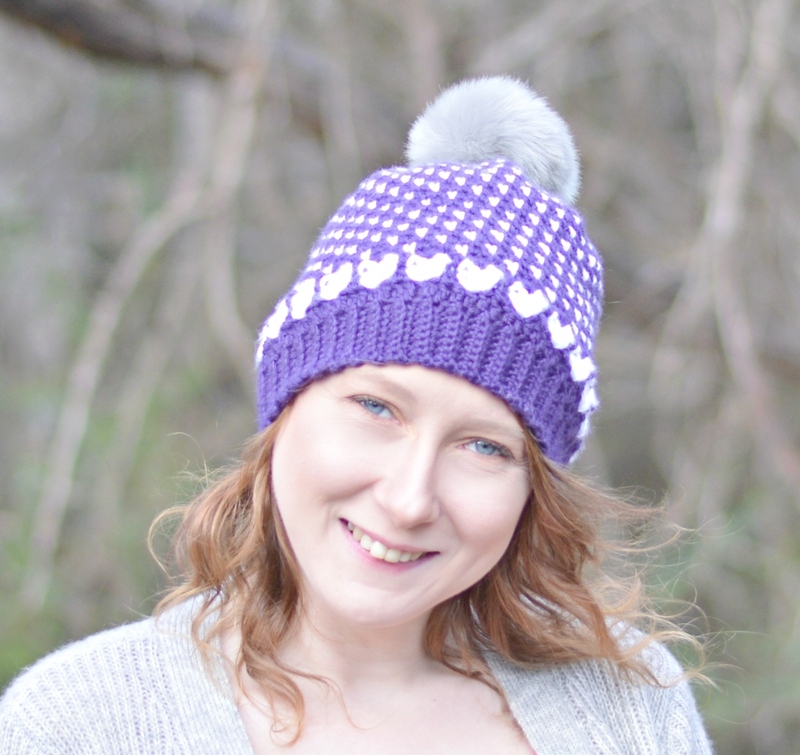 This beanie is one of my favorite patterns ever and I hope ya'll fall in love with it as much as I have! And there are also instructions for a messy bun version as well! The Falling In Love Beanie is a very comfy and stretchy hat and it’s fun to make! The finished hat circumference is 16 inches but it needs to stretch to fit comfortably. This hat should fit children, teenagers, and adults with head circumferences between 18-22 inches. 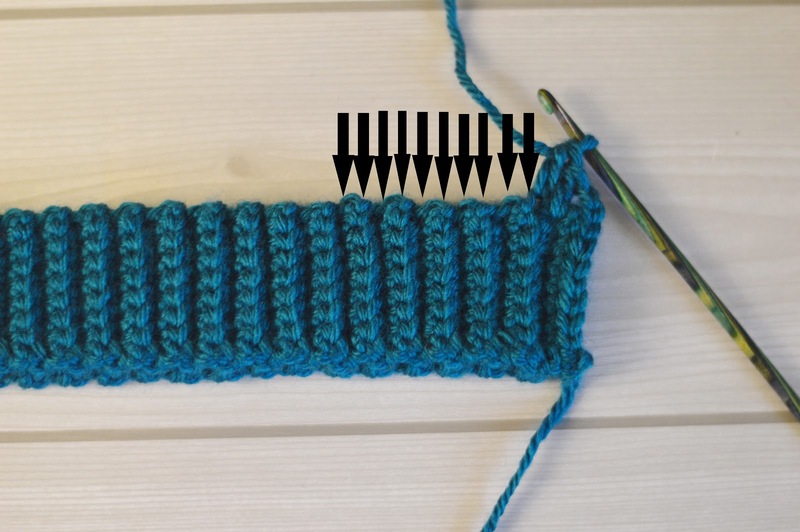 For the messy bun style hat, stop after R24 of the hat pattern. This hat is worked from the bottom up. The brim of the hat is worked in rows and the hat is worked in the round. A yarn guide ring is optional to use to be able to change colors quickly without tangling the yarn. 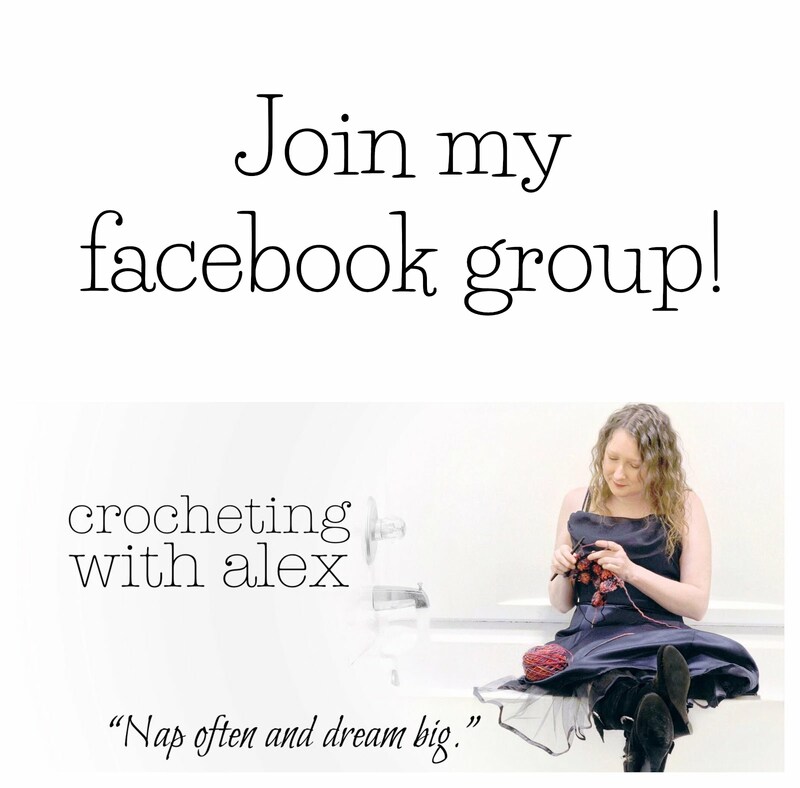 Please read all of the abbreviations, instructions, tutorials and tips before beginning this pattern. 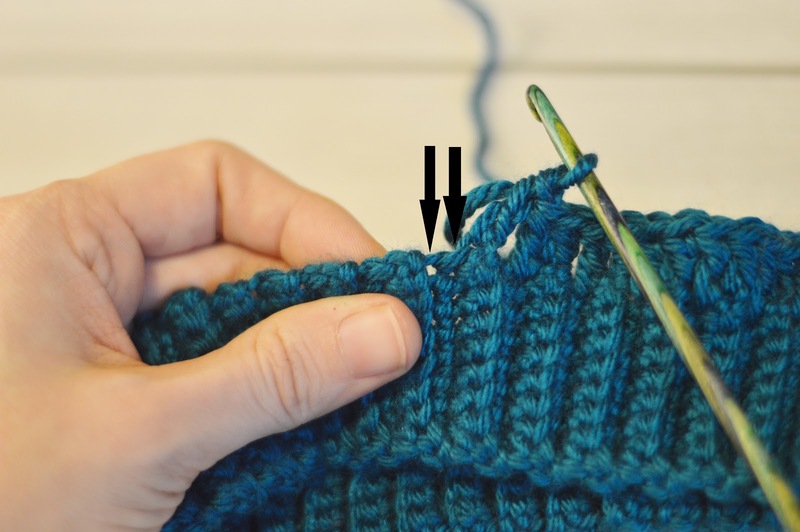 Ch 1, fold the brim in half and connect the 2 ends by inserting the hook into the second stitch from the hook and into the stitch directly across on the other end. YO, draw through all the loops on the hook to make a slip stitch. Repeat this 7 more times. R6-R20: Repeat R4 and R5. 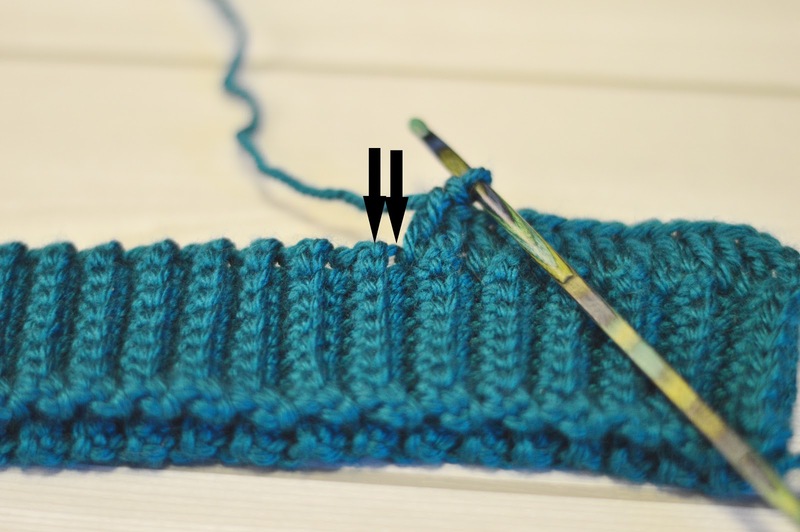 Cut the yarn leaving a tail long enough to stitch the top closed. If you make any Falling In Love Hats, I would love to see! You may sell any finished items, but I do request that you put a link back to my pattern and credit Alexandra Halsey for the original design under the Creative Commons Attribution Share Alike license. 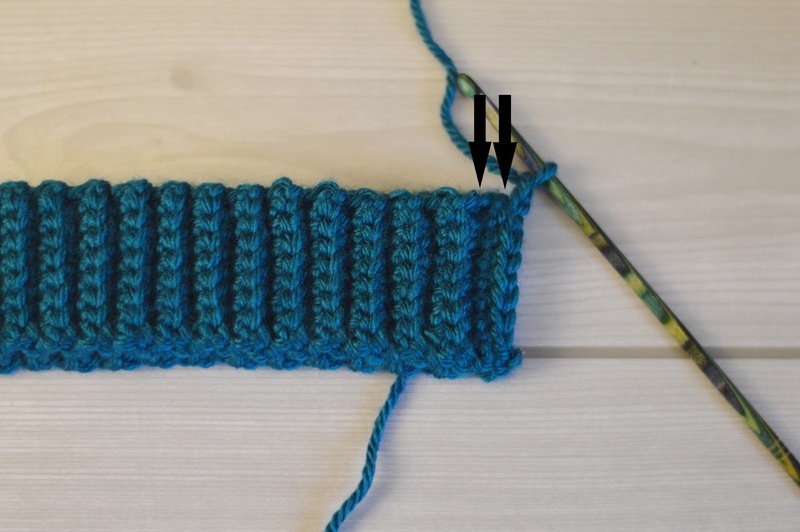 Do not copy, share, download or publicly display this pattern without permission, and no video tutorials may be made using this pattern. 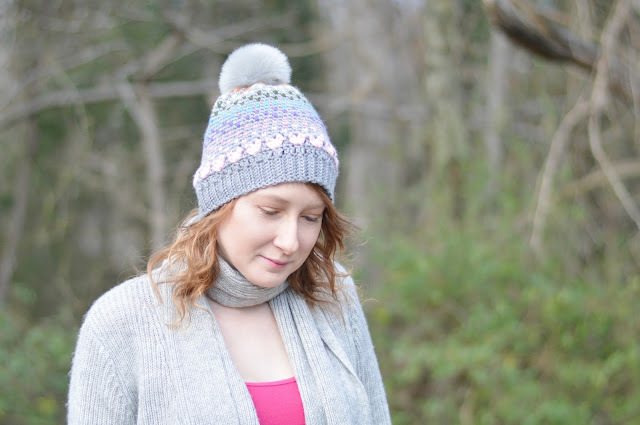 Jingle The Elf Hat Free Pattern!